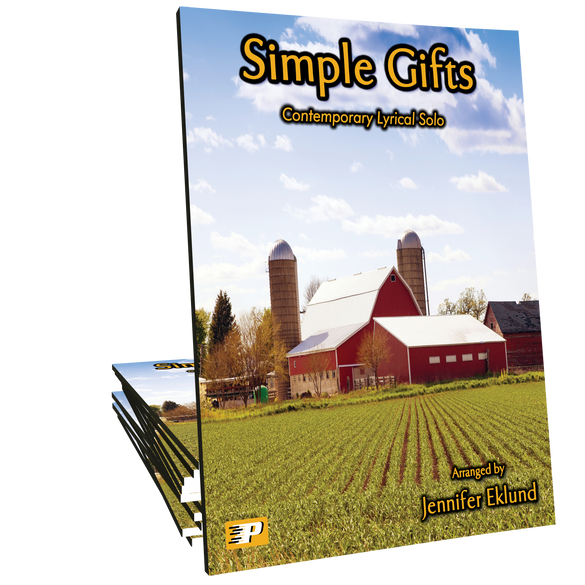 Simple Gifts arranged in a contemporary lyrical style ideal for intermediates of all ages. 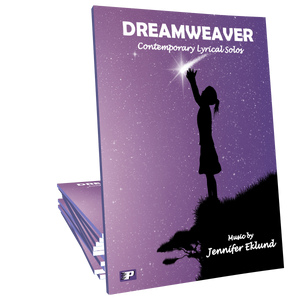 Music by Piano Pronto author Jennifer Eklund. This piece is a favorite at church! 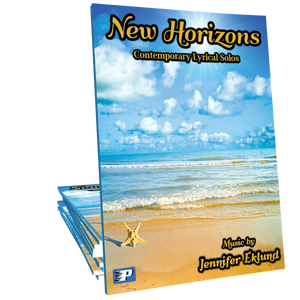 quick and easy to learn and the congregation LOVED it!